An exquisite oil known for its amazing beauty uses, argan oil is a light oil got from argan nuts. Below, discover 14 beauty benefits of argan oil for skin, hair and nails! 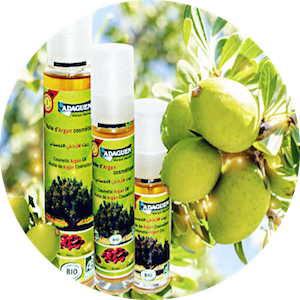 Argan oil is a precious plant oil got from the argan nuts of Argan trees. These trees are only found in Morocco, North Africa. Argan oil has been extracted since ancient times by traditional Moroccan people who used it as a skin and hair moisturizer. It has amazing skin saving properties and is well known for promoting beautiful shiny hair. 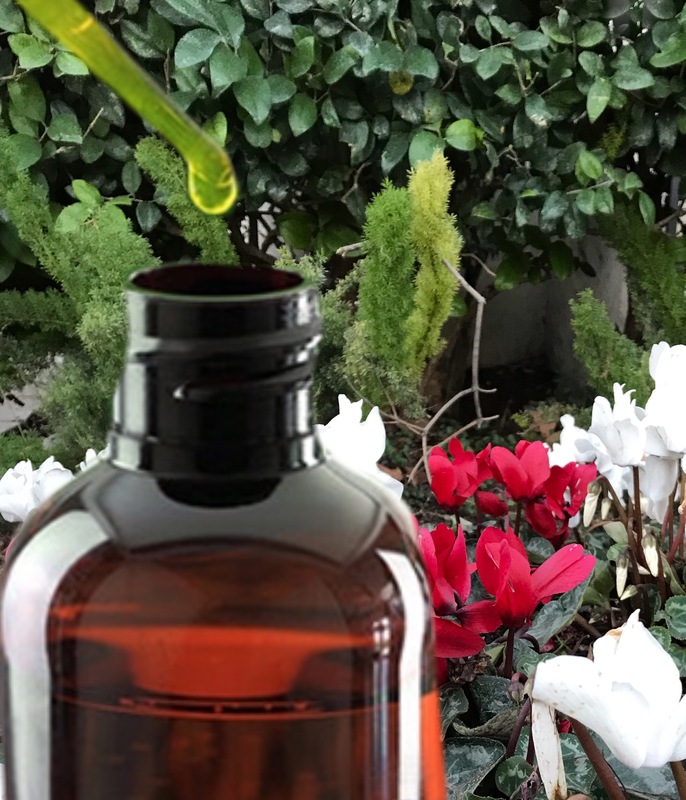 You can find argan oil in so many hair products in the form of shampoos, hair serums, hair oils and hair creams.In this article, you’ll discover 14 beauty benefits of argan oil for skin, hair and nails and how to use them! Argan oil has a light consistency that easily penetrates deep into the skin. It seals moisture into skin keeping it healthy and well moisturized. One of the best oils for acne is argan oil! 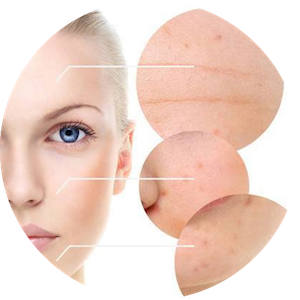 Its secret lies in its comedogenic rating, which is a scale from 0 – 5 showing the pore clogging ability of a skin care product. 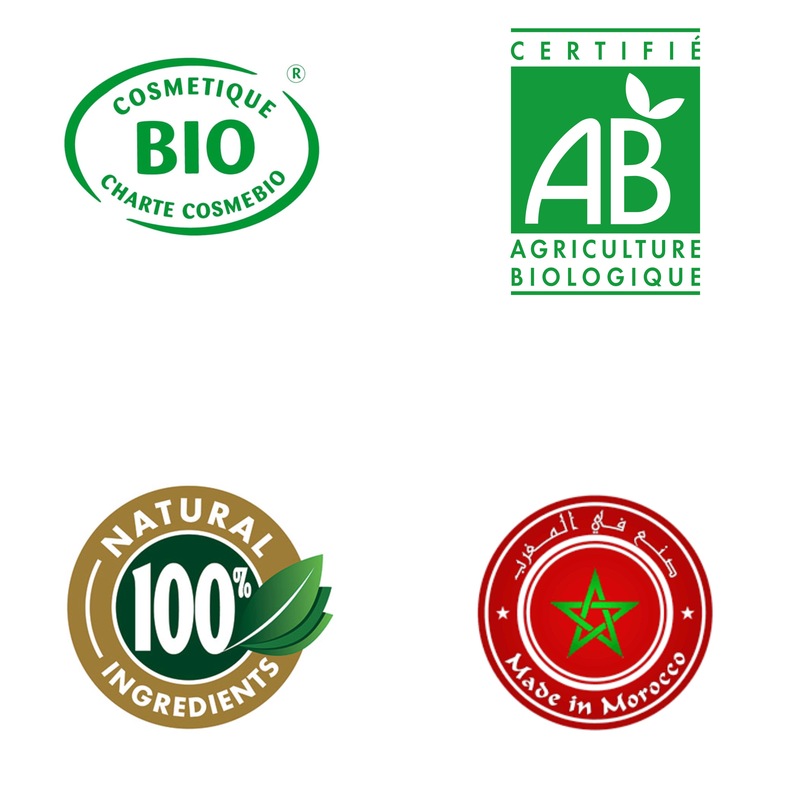 The comedogenic rating of argan oil is ZERO! This means it doesn’t clog pores whatsoever! ► Acne Serum: Make an acne serum by combining 2.5 tbsp argan oil, 7 drops tea tree, 7 drops geranium and 7 drops lavender oils. Store in a 4 oz glass dropper bottle. Use a drop or two on your face at night time. Super rich in vitamin E, argan oil has powerful anti-aging properties. 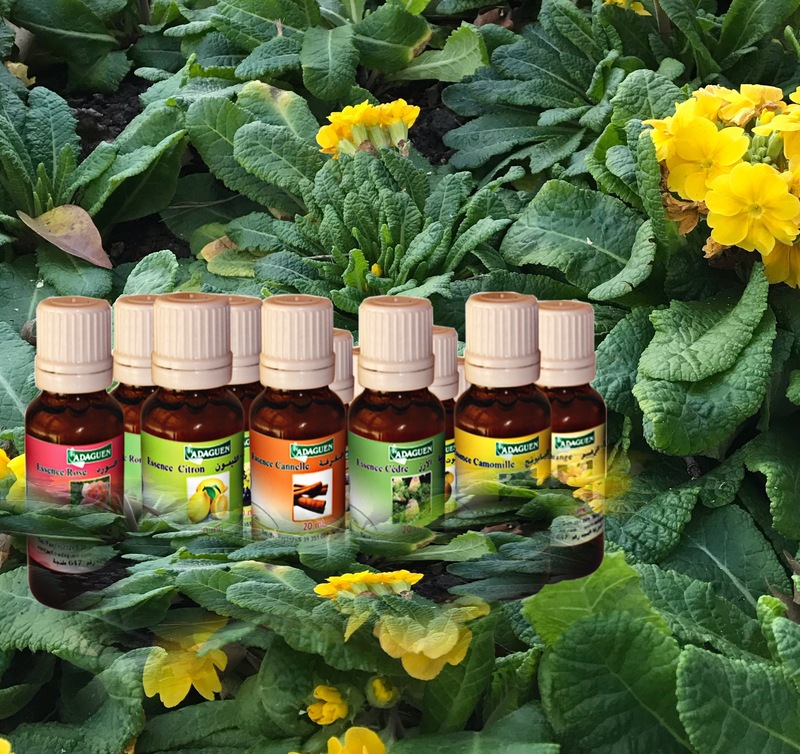 Vitamin E is an antioxidant that wards off free radicals which are unstable molecules that steal oxygen from healthy skin cells to get stable again. In so doing, they degenerate the skin cells which accelerates fine lines, wrinkles and saggy skin. ► Anti-Aging Night Cream: Place ¼ cup of shea butter in a large bowl, add 1 tbsp fo argan oil, 7 drops geranium, 7 drops lavender and 5 drops frankincense. Mix up the ingredients to a fluffy cream with a hand mixer. Voila! Your ant-aging cream is ready! Store in a clean container and use a pea-sized amount every night. Want a lubricating moisturizer that doesn’t feel heavy on your skin? Try argan oil! It’s got excellent emollient properties to keep dry and dehydrated skin moisturized and supple. Skin inflammation can be caused by acne, dry skin and inflammatory skin diseases such as eczema and psoriasis. 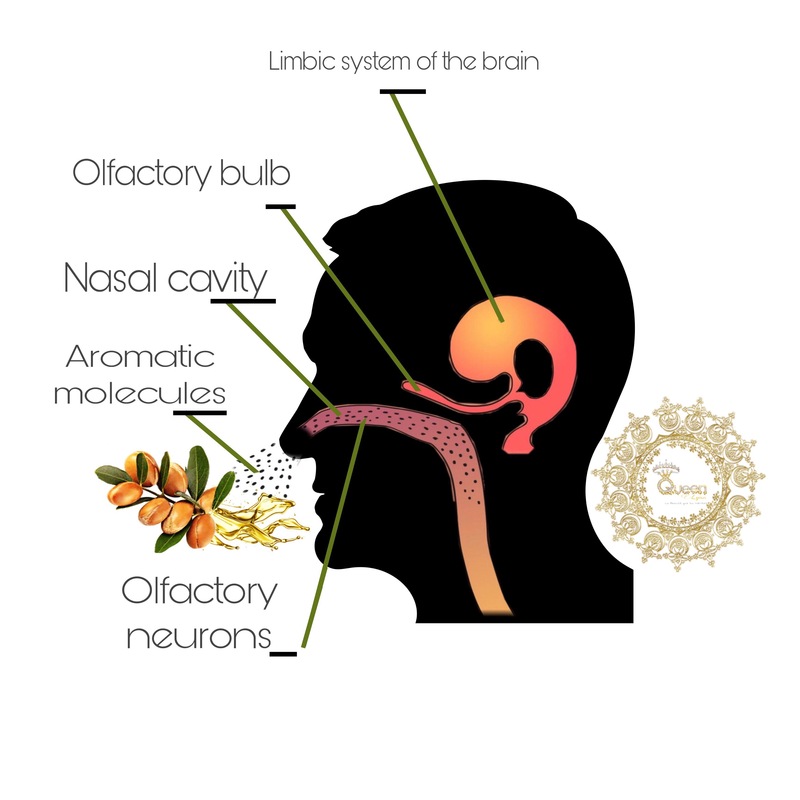 Argan oil can soothe inflammation with its powerful antioxidant properties. Use just a little on your skin to reduce inflammation and redness. ► Healing Liquid Lip Salve: Using a dropper, add 3 drops of organic vanilla extract to a roller bottle then top with argan oil. Roll on lips whenever needed. If you’re nails are ever dry and cuticles peel all the time, start using argan oil as a nail and cuticle oil. All you need to do is store it in a 10 ml roller bottle. Roll it on your cuticles and nails whenever you find them dry. One of the most popular beauty benefits of argan oil is that it makes hair look naturally glossy and lustrous. 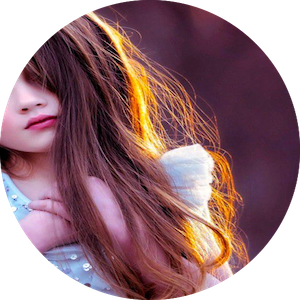 A simple trick to using argan oil for shiny glossy hair is to smooth about 3 drops along the length of your hair before brushing or combing it! ► Stretchmark Cream: Place ½ cup of cocoa butter and ¼ cup of argan oil in a high speed blender. Blend away until you form a creamy mix. Store the mix in a clean container. Apply a liberal amount on your growing belly to prevent stretchmarks and fade away existing ones. Argan oil is good for repairing damaged skin such as cracked heels, sunburns, irritated patches and even burned skin. It feeds the skin with nourishing nutrients such as fatty acids and vitamin E. You can mix it with another soothing ingredient such as shea butter and use it as a healing cream. 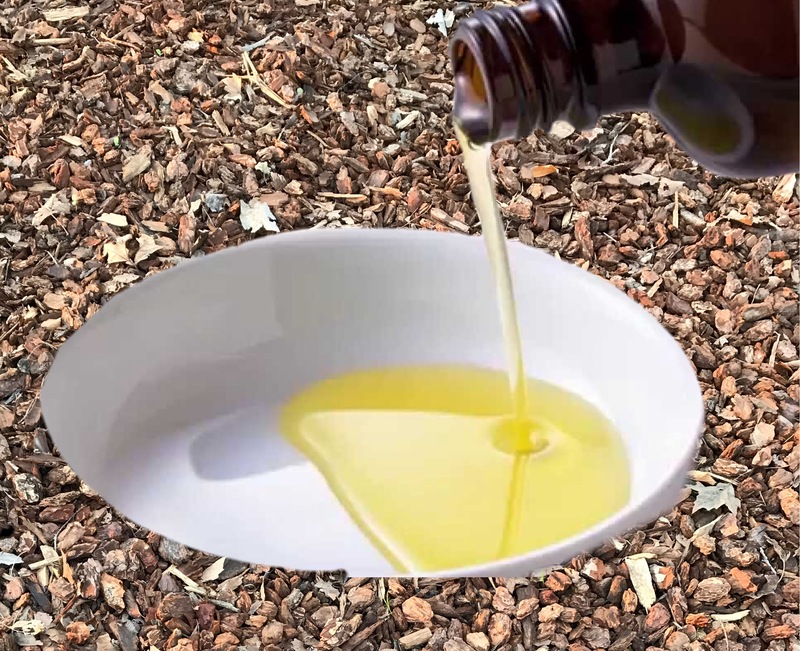 ► Hot Oil Treatment: Place 2 tbsp of argan oil in a double boiler and heat it over a low flame. Once it’s warm enough to touch without hurting yourself, remove from heat. Use a spoon to pour the oil all over your scalp and massage it in with your fingers. Throw on a shower cap and let the oil penetrate for an hour then wash your hair as usual. Did you know that argan oil can help grow thicker, longer and luscious eyelashes! Yes, it’s true! What’s more is that it not only boosts eyelash growth but also moisturizes and nourishes them. ► Luscious Eyelash Serum: Fill an empty and clear mascara tube with an equal amount of argan oil and almond oil. Apply one coat every night before bed. Rough knees or elbows can be softened and smoothed using argan oil. Simply rub 2-3 drops between your palms and apply deeply on the areas after a shower.